Who speaks for these trees? 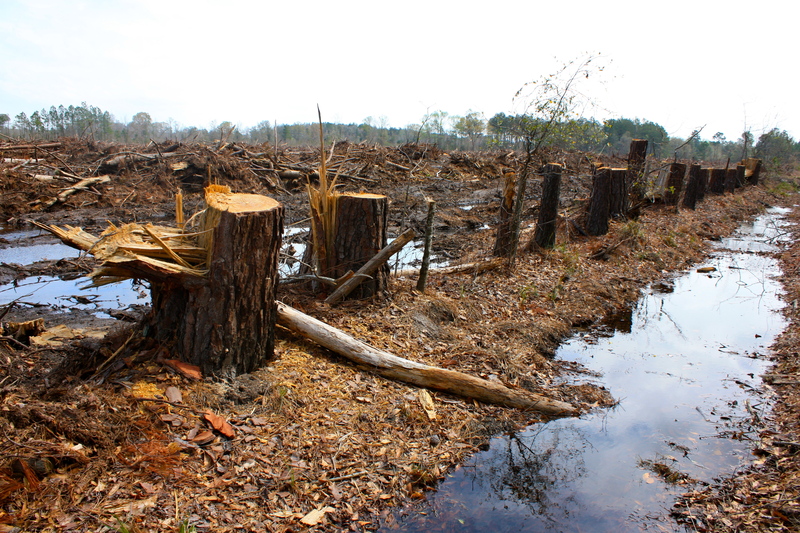 Looks like a plantation– the worse crime is the bedding they do to grow those trees in what is supposed to be a wetland. Woe to the Flatwoods Salamander.